Our 2019 camp schedule is now available! Click for details. This four-class series helps beginners with little or no computer experience learn basic skills. Free computer offer! Attend all four classes to receive a free refurbished desktop computer system (one per household). Sponsored by MetLife. Computer Basics. Learn how to use Windows, including basic programs, multitasking, saving, copying, and deleting files, organizing folders, and using USB drives. Office Programs. Learn how to use free LibreOffice programs to create simple documents, including text formatting and page layout. Get an introduction to creating spreadsheets and presentations. Internet Basics. Learn how to browse websites, find good info using Google searches, complete forms and send files, and use email. Social Media and Smart Sharing. Learn about social media sites, protecting your privacy, avoiding scams, and enjoying and sharing photos, music, and videos. This session is full. Please call 919-293-1133 if you’d like us to contact you about our next session. Gratis. Para mayores de 18. Estas clases gratis en Kramden Institute le ayudarán a aprender sobre computadoras, procesamiento de textos y otros programas de oficina, Internet y medios sociales. Estas clases son para principiantes con poca o ninguna experiencia de computadora. Las clases se imparten en español. Filling up fast! Spark your child’s imagination with our creative technology camps. Try game design, electronics, comics, digital media, drones, and PC building. A few spaces are still open in spring and summer camps in Durham, Raleigh, and Cary. Ages 9-18. Free. For girls in grades 6-8. Learn how satellite images and digital mapping technology benefit humanity and how people can help convert the images into meaningful information. Participants will see how they can contribute map data that helps groups like the American Red Cross and Doctors Without Borders plan relief and aid efforts around the world. 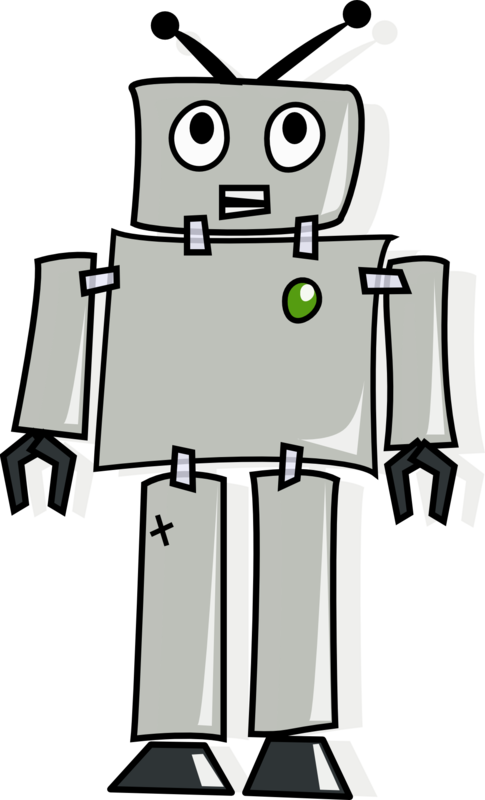 Create a program for a human “robot” to find and dispose of “toxic waste” using simple commands and your imagination! Students will work in teams as programmers and robots to complete tasks by linking together actions on index cards. Led by Alexandria McCall and S. Quincy Campbell. Learn the basics of the powerful, popular Fusion 360 software to make designs, products, sketches, plans, and models. Great for beginners interested in 3D printing, engineering, and other parts of the Maker movement. Provided by Triangle Area Makers. 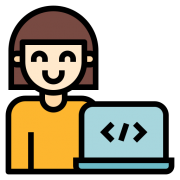 Younger students can get a taste of coding at this fun workshop. They’ll practice fundamental coding skills with a variety of online and offline activities. Students will program basic animation games and enhance their problem solving skills. Led by Angelina Patel, founder of Kids Code. Our digital literacy and technology training program inspires success by teaching critical computer and Internet skills. Questions? Contact us at classes@kramden.org. Scholarships: Many Kramden classes are free. Need-based scholarships are available for other camps & classes. Apply for a scholarship here. Volunteer as an assistant instructor or even lead a class. Email us to find out how you can help. Kramden’s classes are taught in the Lenovo Learning Lab at our office in Durham. Get directions.